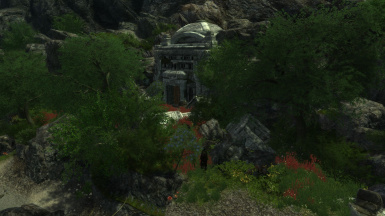 Turns the Deserted Ruin on Enderal's Sun Coast into an early player base by making it a No Respawn Zone and adding a Secure Chest. Requires Enderal. Enderal Follow the instructions on their website to get Enderal. 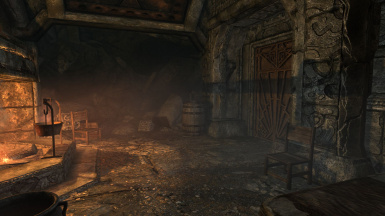 Permissions set by the Enderal team. 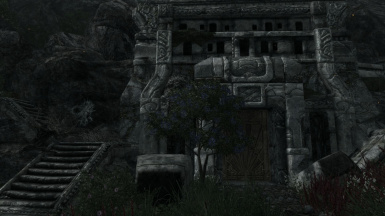 Check the Enderal mod page for more details. 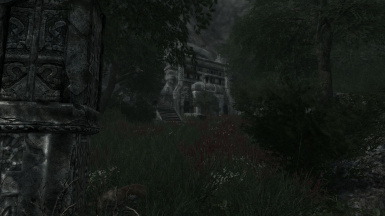 Note: For users of Forgotten Stories, this mod is now obsolete, as I have integrated all of its features into my new Sun Coast Hideouts mod. Requires Enderal. Follow the instructions here to get it - it's absolutely amazing. 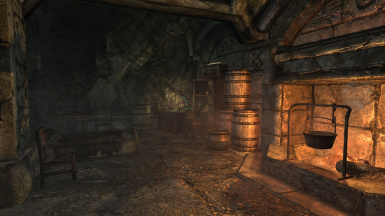 I was in the very early stages of playing through Enderal when I stumbled upon the Deserted Ruin, and I thought this would make an excellent early player base. 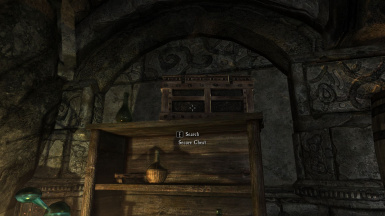 So I fired up the CK, turned the cell into a No Respawn Zone (not sure if that's even necessary), checked if all the storage inside was safe (it should be - none of the containers have the "Respawns" flag checked), and added a Secure Chest to the top of the shelf next to the Alchemy Lab. Tested and confirmed to be working - storage is safe, the Wild Mage does not respawn. His body even cleans up after a few days, so you won't even have to use the console. Yay! - Wild Mage you'll have to kill first. His body will clean up after a while if you leave the area for a few days of adventuring. Or use the console to disable it. None, unless there is demand to add stuff (like other crafting amenities) to the cell. Download with your favorite mod manager or download manually, extract, and place the ESP in your Data folder. Should be safe to install and remove at any time - just make sure you're not actually *inside* the Deserted Ruin. Anywhere, with anything. 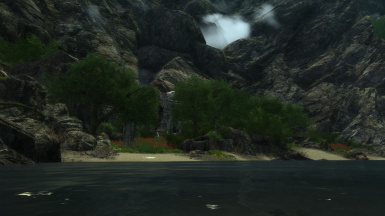 It's not like there's a plethora of Enderal-specific mods out there anyway. When in doubt, LOOT. The Enderal team for making Skyrim all new again on a level of professionalism I wouldn't have expected despite all the raving reviews. I keep getting eyegasms from the sheer beauty of the land and the awesome world design. "Realism" (or practicality) takes precedence over convenient game design without making anything tedious in the slightest. Superb!